When an American pilot on loan to the RAF shoots down three British spitfires in his own squadron, and then crash-lands at a German airbase in Holland, the Nazi SS have more than a few questions about his identity. Who is this American? A deserter? A traitor? A maniac? Or truly a German spy as he claims to be? Before they can interrogate him to find the answers, Henrik escapes the airbase and travels on foot to Amsterdam for mysterious reasons of his own. Apparently he has returned from America, not to deliver top secret plans of the atomic bomb, but to smuggle his former fiancé, Esther Jacobs, out of German occupied Holland in a hidden submarine. There is only one problem with his plan. What if she doesn’t want to go? Before he can convince her to come with him, Esther and her family are evacuated to a Jewish concentration camp in the Harz Mountains. Now Henrik must choose between his tainted loyalty to an evil regime or his forbidden love for a Jewish woman. 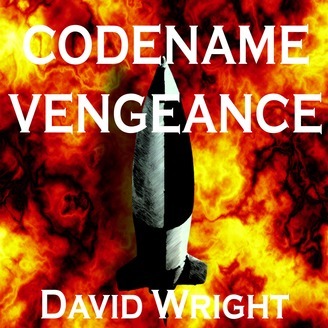 Will he continue to work on Hitler’s dreaded Vengeance weapons with the secrets he has brought with him from America, or will he set out on a doomed mission deep into the heart of the Third Reich to save Esther and her family? Whatever his decision, only the fate of the civilized world hangs in the balance. 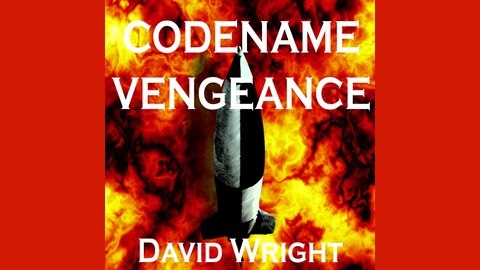 Codename Vengeance is available for free at Smashwords.com: https://www.smashwords.com/books/view/221063 Smashwords ISBN: 9781476207896. Check out my first eNovel Flight of the Cosmonaut at Amazon Kindle or UntreedReads.com.